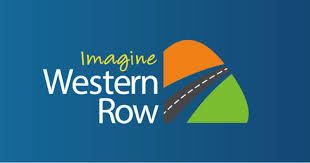 Warren County (Monday, April 30, 2018) - Bridge work requires various short-term full closures on Western Row Road this week. 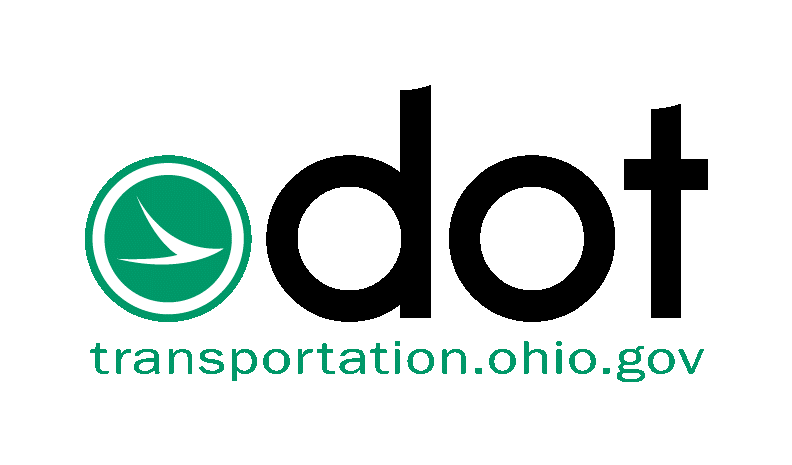 Various short-term (15-minute) full closures on Western Row Road between Cintas Boulevard and Kings Island Drive/Interstate 71 ramps nightly from 10 p.m. until 5 a.m. Monday, April 30 through Saturday morning, May 5. Traffic will be maintained with law enforcement officers. 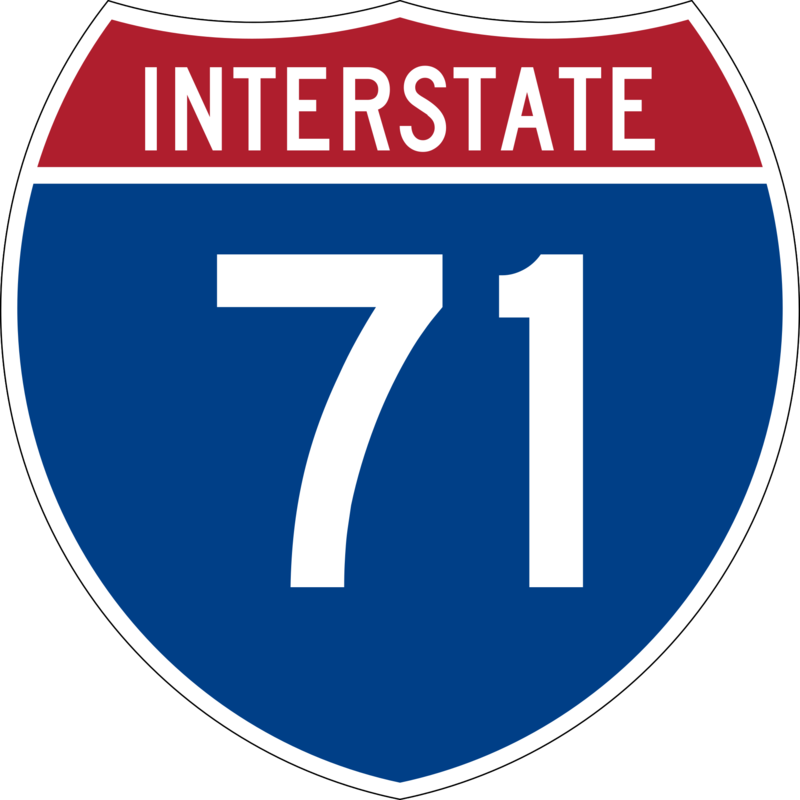 Warren County (Friday, Feb. 2, 2018) - Bridge work requires various nightly lane closures on Western Row Road between Cintas Boulevard and Kings Island Drive/Interstate 71 ramps from 9 p.m. until 6 a.m., Monday, Feb. 5 through Saturday morning, Feb. 10. Warren County (Monday, Jan. 29, 2018) - Bridge work requires various nightly lane closures on Western Row Road between Cintas Boulevard and Kings Island Drive/Interstate 71 ramps from 9 p.m. until 6 a.m., Monday, Jan. 29 through Friday morning, Feb. 2.